It is, without a doubt, some of the most hateful, racist, Islamaphobic stuff I’ve ever seen. You’ve probably never seen this ad, or heard of the far-right neoconservative nonprofit that paid for it. And that’s exactly how Secure America Now wanted it. They have no employees or volunteers, and their mailing address is a D.C. law firm. But group, had millions of dollars in funding. And they used those vast resources to run this hateful garbage on Facebook and Google with precise targeting to voters in swing states. Thanks to the researchers at Open Secrets.org, we know that most of the money came from Robert Mercer and the Mercer family. If Mercer’s name sounds familiar, it might be because he and his daughter Rebekah are at the center of the Cambridge Analytica scandal, which exploited the Facebook data of almost 100 million people to help Donald Trump win the 2016 election. We told you about the Mercers last month, and thousands of you signed on to this petition demanding Rebekah resign or be removed from the American Museum of Natural history. Sign the petition, if you haven’t already, to kick Rebekah Mercer out of the American Museum of Natural History. Racist, corrupt, climate deniers have no place in our public science museums. After you sign, or if you already have, share the petition on Facebook, Twitter or email friends a link to this post to spread the word. Chip in to support our ongoing work on this campaign. 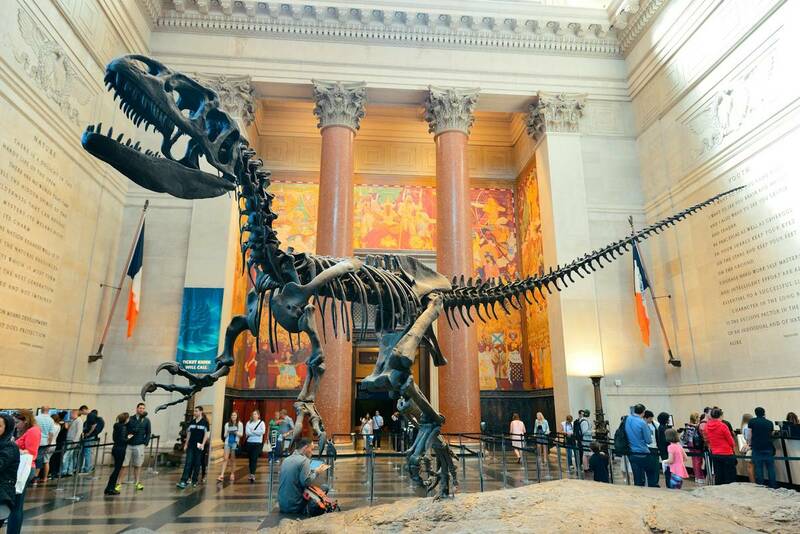 We’re planning an event with partners to deliver all the signatures to the AMNH next month and we need your support to fund travel, materials, and other logistical costs. We’ll have more info as the action plan develops.